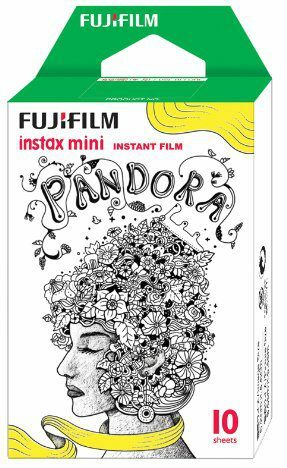 Home » Films » Where to Buy Fujifilm Instax Mini Pandora Film in Bulk? 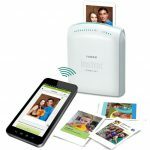 The Fujifilm Pandora Mini Instax instant prints instant pictures in the handy credit card size. This Pandora gives your print’s borders pretty doodles reminiscent of the psychedelic style of the 1970’s without doing more than take a shot. The Pandora is not available in all countries, though it is listed in the global site of Fuji Films. Online stores like Amazon punch through national boundaries to make this film available to all. 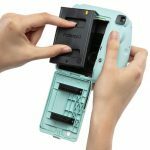 Amazon offers the Pandora Mini Instax film in the 10-exposure cartridge. The Pandora features funky animal, bird and landscape designs on the films’ borders in a style reminiscent of the psychedelic doodles of the 70’s. 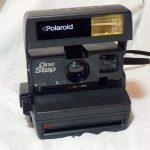 The film itself produces the same sharp and vivid images in the credit card size format. 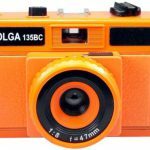 Each ten-exposure cartridge is offered for $13.49 plus free shipping of orders over $35. Next day delivery and gift wrapping options are also available. 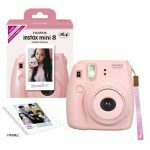 Mel Pierce Camera offers a bundle of five by ten-exposure Fujifilm Pandora Instax Mini films for an attractive price of just $59.99 which represents almost a dollar and fifty cents savings per cartridge. 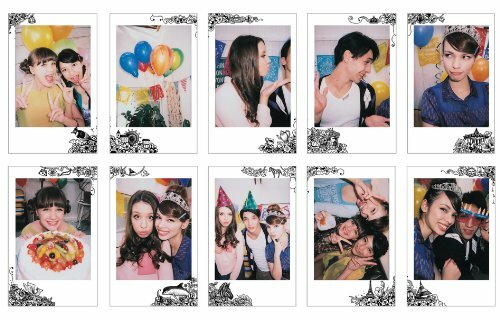 This is meant for those who really loves the film’s border design and plans to take a lot of instant camera images. 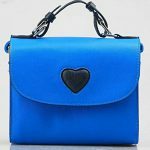 Each order also includes free shipping. This is one instance when buying in bulk, or at least in increments of five packs, provides significant cost savings. Depending upon your needs you may want to consider the deal that offers the Pandora in 50 exposure increments to get more for your money.